I’m familiar with Knight’s work, and so I’m not surprised that Half-blood impressed me immensely. There’s a maturity to Knight’s writing that both new and veteran authors can appreciate. 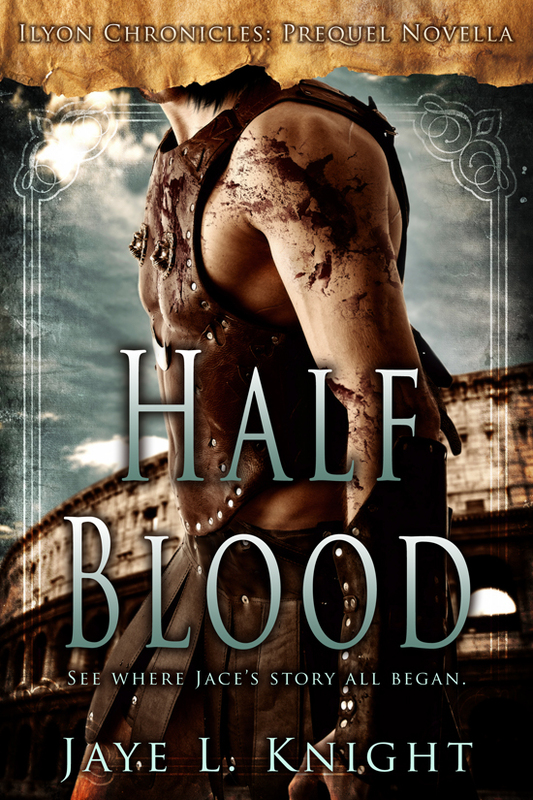 Half-blood opens the eyes of readers and the fans of the Ilyon Chronicle Series to the origin and reality of Jace’s world, so that we can understand the circumstances that birthed his person. His beautiful and resilient heart was what shone through the most—refusing to allow evil take over, not because he was perfect, but because he had a strong sense of right and wrong that lingered despite his harsh reality. Only one thig made this book inadequate for me—I’d hoped this story would tell where exactly Jace came from: who his parents were, the circumstances that surrounded his birth, and how he ended up where his story began in Half-blood. Though a certain possibility was hinted about what led to his birth, but it was done only as an insinuation of a secondary character. The unanswered questions left me unsatisfied. That being said, it was a wonderful read—tastefully done and truly engaging from start to finish. I loved every bit of it (explains the reason I read it in one sitting, and in less than two hours)! If you’re a fan of fantasy genre, you can’t go wrong with the Ilyon Chronicles. If you haven’t started the series yet, begin with Half-blood, as it’s the prequel to the series. It ends some scenes into book #1, Resistance. *Though I offer this review to the public, it’s my opinion and simply that. My appreciation to the author, Jaye L. Knight, for a free copy in exchange for my honest opinion. Share in the excitement of the release and enter to win a themed giveaway pack! 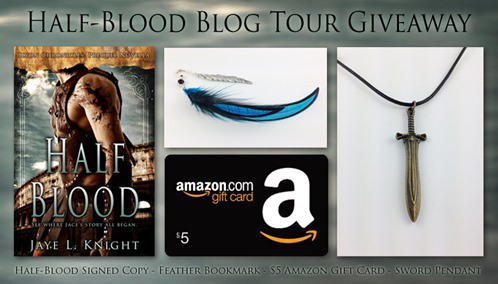 Prizes include an autographed copy of Half-Blood, a blue feather bookmark hand crafted by Jaye, a bronze sword pendant, and a $5 Amazon gift card! Giveaway is open to US residents only. Cannot be shipped internationally. Simply join the giveaway through a Rafflecopter giveaway form by following the link! Half-blood is available on Amazon! 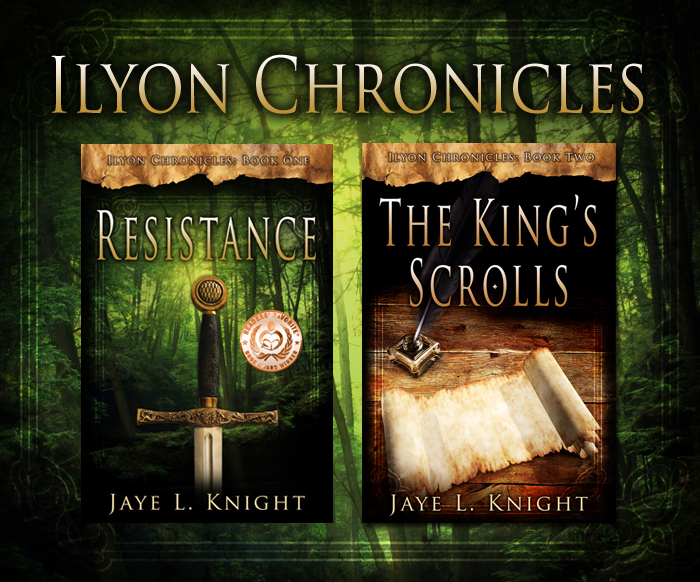 Also, discover Ilyon in Resistance and The King’s Scrolls! Follow the tour and learn what others are saying about Half-blood and the Ilyon Chronicles Series! Previous PostActor Scoop! 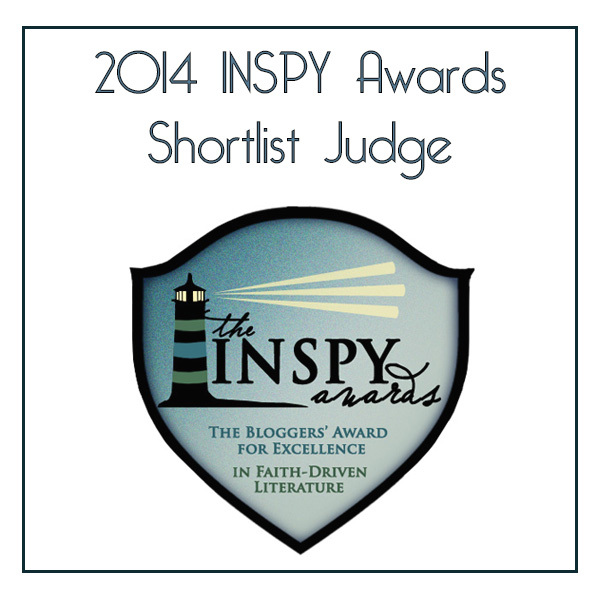 ~ Interview with Rich Swingle! 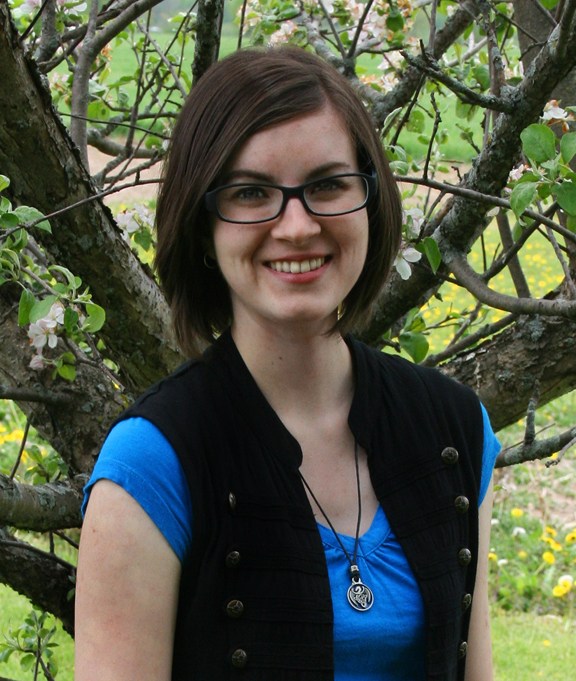 Next PostInterview ~ Chatting With Author, Yolonda Sanders!